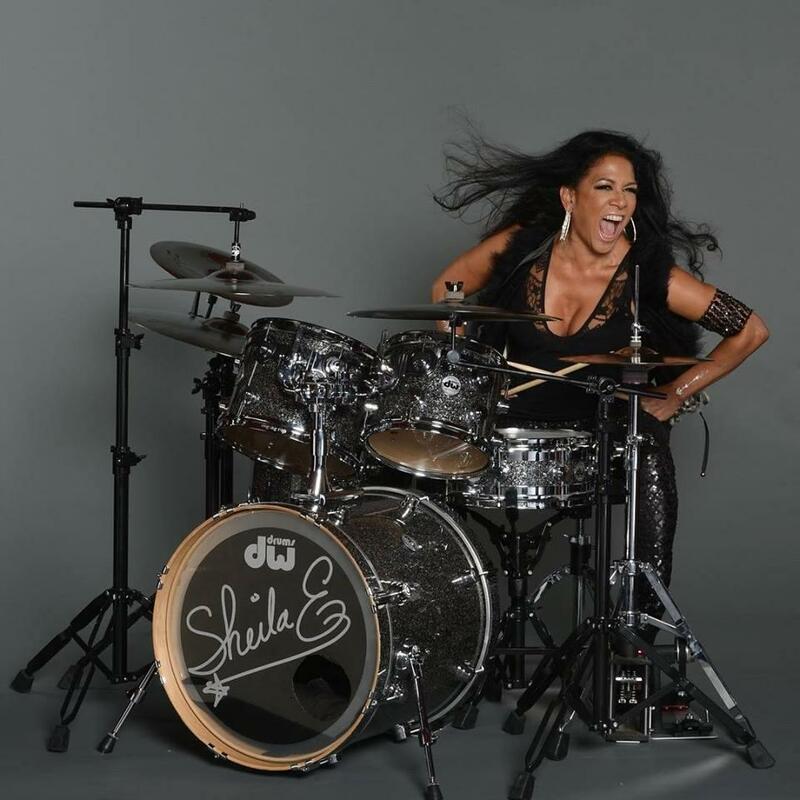 Sheila E is playing at the Blue Note thru New Years Eve. Growing up in a musical family, daughter of Pete Escovedo, her career has included work with George Duke, Marvin Gaye and Prince, among many others. She took time to talk about her life of music with HPR All Things Considered Host Dave Lawrence.